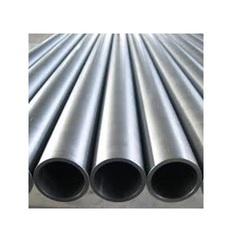 Pioneers in the industry, we offer ss 316 seamless tube, stainless steel erw tube, 316l stainless steel tube, ss 304 square tube, stainless steel tubes and ss 304l seamless tube from India. 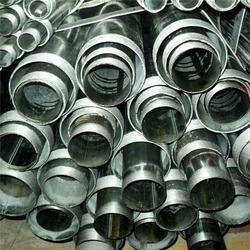 We are committed to offer our clients a superior assortment of SS 316 Seamless Tube to the clients. 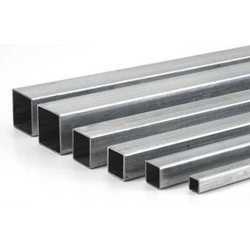 With a focus on the ever-evolving requirements of our customers, we have come up with a wide assortment of Stainless Steel ERW Tube. 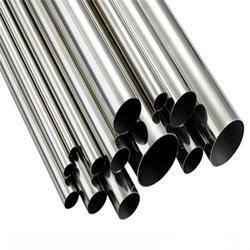 To meet the variegated needs of our precious patrons, we are engaged in offering high quality 316L Stainless Steel Tube. 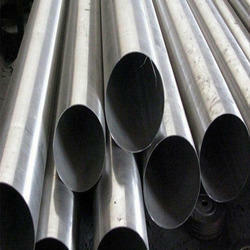 To fulfill the different needs of our clients, we are involved in offering SS 304 Square Tube. We Pearl Overseas is one of the leading manufacturers, suppliers and exporter of Stainless Stainless Steel Tubes.The offered steel tube is acclaimed in the market for its high functionality, smooth surface & dimensional accuracy. 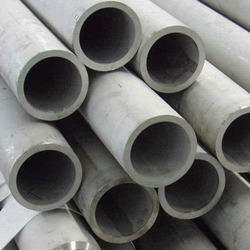 We are offering this steel tube to our customers after checking properly on numerous parameters. Facilities Polish (Mirror & Satin), Annealing, Pickling, Anodizing, Electroplating etc. 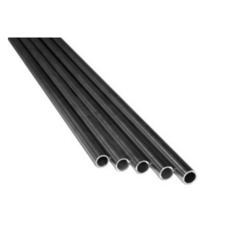 We are placed among the noteworthy organizations, engaged in offering high quality SS 304L Seamless Tube. Size: 6.35mm od to 101.6mm od. 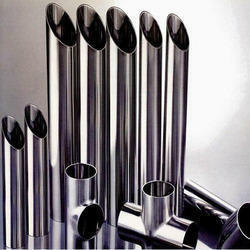 Pioneer in the industry, we are engaged in offering an impeccable range of Stainless Steel Electropolished Tube. 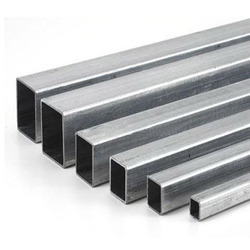 We Pearl Overseas is one of the leading manufacturers, suppliers and exporter of Stainless Steel Square Tubes.The offered range of tubes is made available to the customers in a spectrum of dimensions. Their outstanding surface finish and excellent corrosion resistance makes these highly demanded amongst the customers. 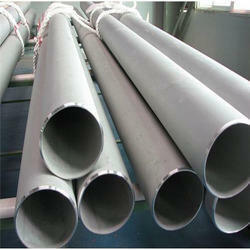 We are offering SS 316L Seamless Tube to our client.